Whenever we write a piece on Android security, we always say that you should download apps only from the Play Store & not from some shady third-party stores or websites, as the Play Store is an official and completely secure source. Well, looks like that’s not 100% true anymore. 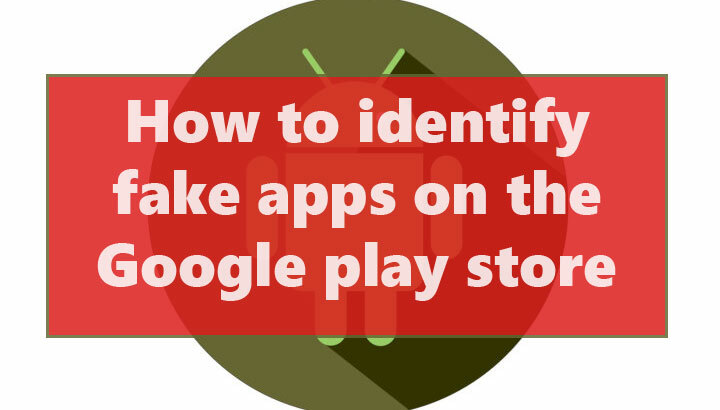 From the security point of view, you must know how to identify fake apps on the Google Play Store. The GooglePlay Store hosts more than a million apps, & keeping track of each & every app is somewhat difficult for Google. As a result, once in a while, some fake & malicious apps succeed in making their way to the official app store. Over the last few years, fakes of a number of popular apps have been spotted. The most popular example of such a case is WhatsApp. Last year, a fake version of WhatsApp was download by more than a million Android users from the Google play store. Some fake apps may bombard you with ads while some may steal your data or track your every movement in the background. Such apps may not look harmful but they might be performing shady activities in the background without you even realizing it. After the increase in such activities, Google has upped their security game. But, making sure that your device is safe is your responsibility. After all, Google can do only so much & the possibility of malicious apps finding their way to the play store, even after the right security, cannot be ignored. How to Identify Fake Apps? First of all, check the app’s as well as the developer’s name. Sometimes the name can be exactly the same with an easy to ignore the difference. For example, the fake WhatsApp was visually identical & the developer had added a hidden whitespace making it difficult for an average user to differentiate between the two. 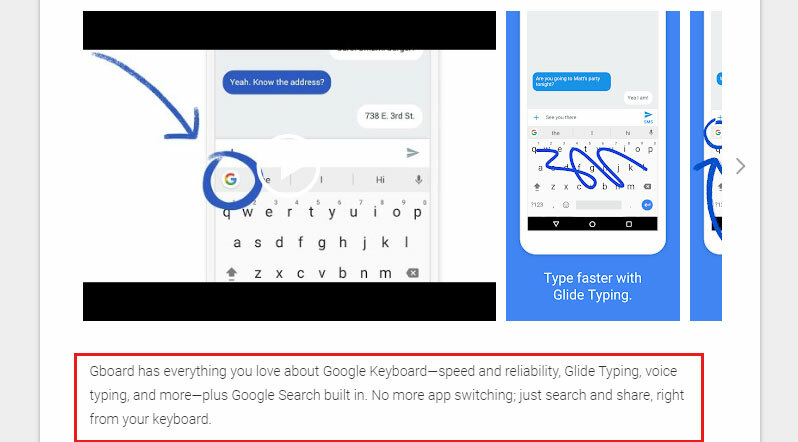 In case of a fake SwiftKey keyboard, the developer named the app as Swift Keyboard. Now, someone who is installing the app for the first time can easily mistake the fake app for the original one & that’s exactly what happened. If you perform a search on the Google Play Store and come up with a bunch of similar looking apps, just know that a lot of them could be fake. If icons are the same, look for the names as mentioned above. This one’s fairly simple. If you are installing a popular app, like Skype, and see an install count of 5000, you should instantly know it’s a fake version. 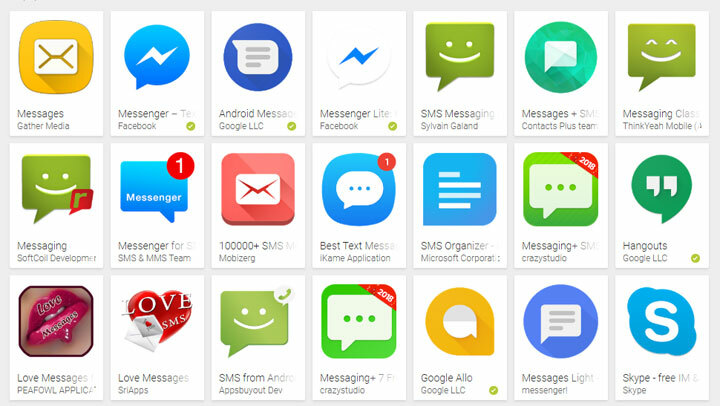 With an install count of more than 1 billion, Skype is one of the most popular Android apps. There’s no way the installs for such a popular app could be this low. Just pay attention to the numbers. This one isn’t very common but a lot of fake apps or apps designed with the sole purpose of pushing ads all over your screen have their description written in bot-like or broken English. After all, sincere developers put an effort in communicating the message to their users & broken English just seems unprofessional. No genuine developer would ever do that. Most of the time the reviews will tell you whether the app you are about to install is fake or not. It’s simple; if the app has poor ratings & everyone in the reviews section calls it a fake, it’s a fake. In case you spot a fake app, report it to Google. Simply scroll down to the very bottom of the app page & tap “Flag as inappropriate”. On the next screen, select a reason. In case of a fake, select Copycat or impersonation. Next, tap submit. 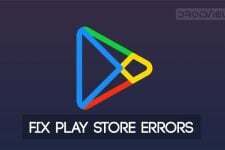 Google is working hard to keep fake apps out of the Google play store. In last year alone, Google took 700,000 fake apps off of the play store. Hopefully, the algorithm will become stronger in the future & will able to spot fake apps much quicker. Till then, you can follow the steps mentioned above to keep your device & data safe.